Please take a look at this informed consent form. We think that you need to know that this time the music by DjRUM can cause your feet and head to go in opposite directions. It is necessary to warn you that Felix Manuel’s music on Portrait with Firewood ( inspired in part by the performances by Marina Abramović) nowadays is not only operating with dubstep, UK garage or techno. Now there is also experimental jazz, there are keyboard improvisations, field recordings, vocals, cellos, wind instruments, percussion and piano arrangements. 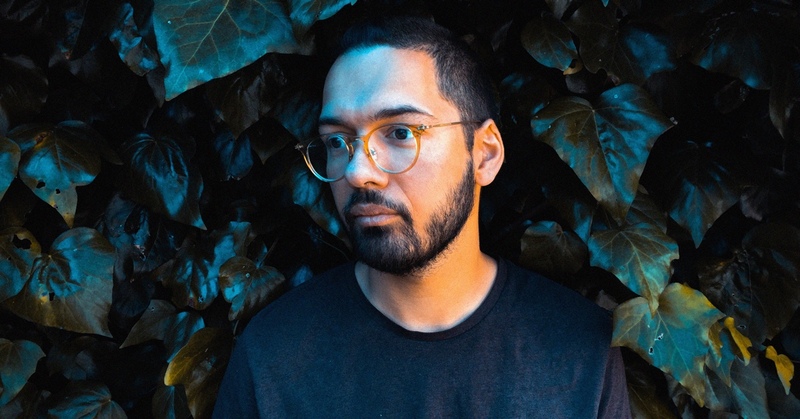 A full kit of fragile arrangements with which DjRUM returns to the Paradise Lost of the emotionally musical education of his childhood. It is very probable that these sounds will also take you on a melancholic regression. We need the authorisation for you to feel calmly vulnerable. And also to become more human. Look, if you don’t want to be a muttonhead, please, just sign here.